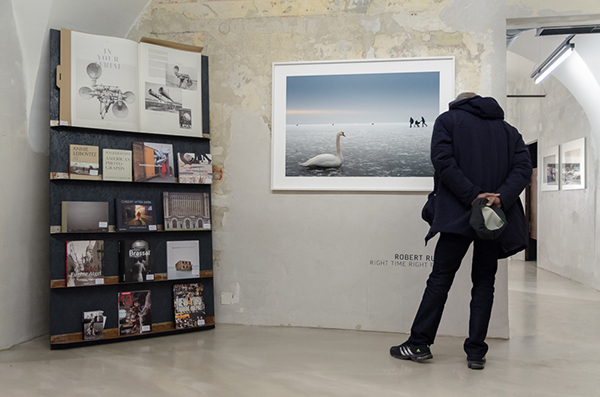 Whoever loses his orientation over this thought will get a feeling for Robert Rutöd’s latest pictures. 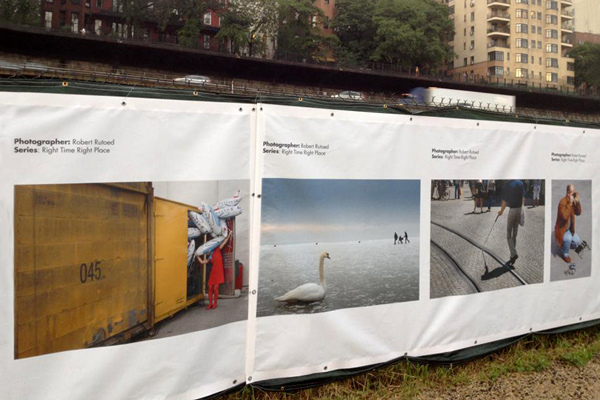 The Vienna-born photographer wandered for few years through Europe and has proven to be a keen observer with an often tragicomic view: The blind man who finds orientation by putting his stick in a tram track, the helpless swan that finds itself frozen to the vast stretch of ice, or the amputee operator of a shooting range set up in a ruined building. It gets macabre with the portraits of the Pope, Hitler and Mussolini decorating the labels of wine bottles. 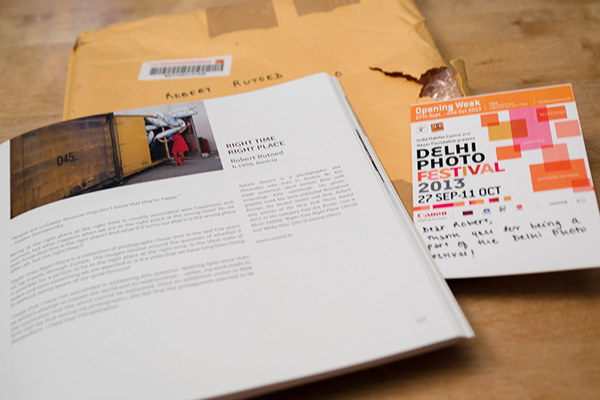 Right Time Right Place received several awards including the New York Photo Award, the Special Prize of the Czech Center of Photography and Artist of the Year at Dong Gang International Photo Festival in South Korea. 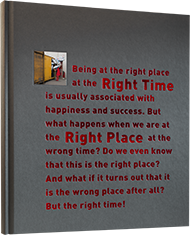 Right Time Right Place is a photobook now! offset printing on Arctic Volume White paper, 150 g/m².